Sweden released the grainy photo of a mysterious vessel in Stockholm's archipelago, as the military hunted for a foreign submarine or divers in the country's biggest such mobilization since the Cold War. A photo that a retired Swedish naval officer said showed a Russian submarine in Swedish waters last autumn was actually of a much smaller civilian boat, a Swedish admiral told his country's media Monday. 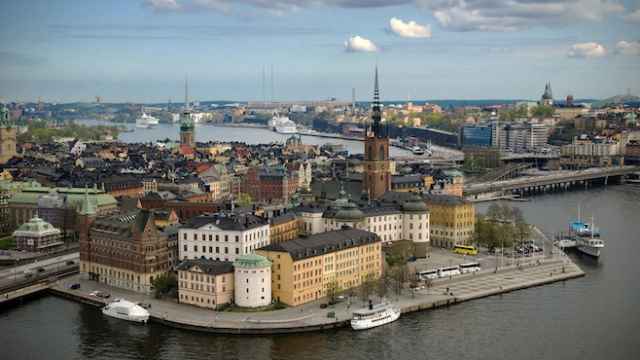 "Analysis revealed that the photograph taken in Stockholm's inner archipelago was of a smaller boat," Rear Admiral Anders Grenstad told the Dagens Nyheter newspaper. He added that it was a white plastic boat named the "Time Bandit." That boat is only 10.5 meters long, at least half the size of what the photographer described seeing, according to the report. The boat's owner confirmed to the newspaper that it was his vessel in the photo. 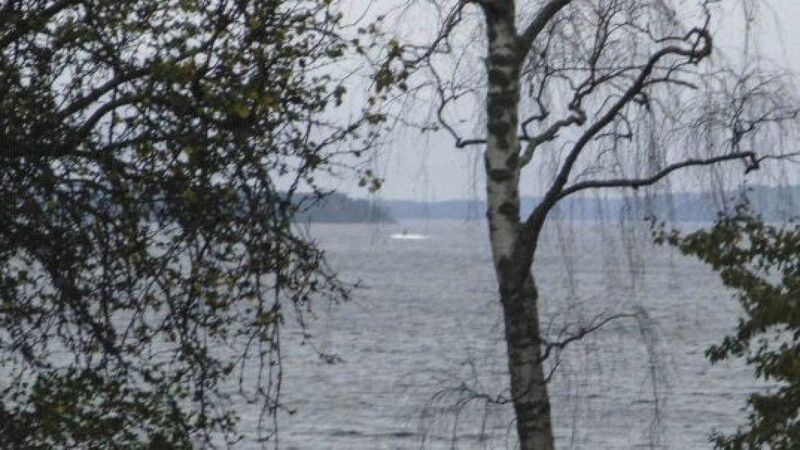 The photo was taken by the retired naval officer in late October, shortly after the Swedish military engaged in a weeklong search for what it suspected was a Russian submarine illegally lurking in Swedish waters. The search, reportedly prompted by a Russian-language radio transmission intercepted on an emergency channel, was neutral Sweden's largest military escalation since the Cold War, the Reuters news agency said at the time. The Swedish navy still believes that "Swedish territory was violated in October 2014," Grenstad told newspaper Dagens Nyheter. News site The Local on Monday cited a statement on the Swedish armed forces' website as saying that an investigation into the incursion in Oct. 17-24 is ongoing. Russia's relations with many Western countries have declined to their worst point since the Cold War amid the ongoing conflict in Ukraine, in which pro-Russian separatists are battling Ukrainian government forces. Russia's Foreign Ministry said Sunday that it was "especially concerned" by Sweden's increased cooperation with NATO. The statement was in response to a reported joint declaration by Scandinavian defense ministers to prepare for possible military conflicts with Russia. A high-ranking Swedish security official said last month that recently increased activity by Russian spies was seen as preparation for a military conflict, Reuters reported. "We see Russian intelligence operations in Sweden — we can't interpret this in any other way — as preparation for military operations against Sweden," security police chief analyst Wilhelm Unge was quoted as saying.